SOLIDWORKS is used daily by students, educators and researchers worldwide. As a result, SOLIDWORKS is everywhere. 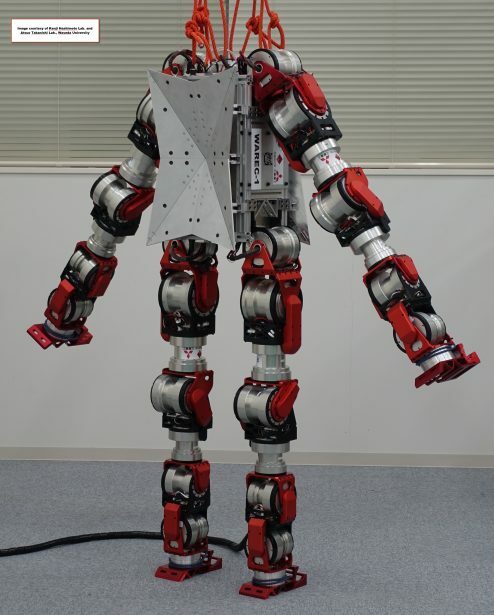 Researchers at Waseda University in Tokyo, Japan use SOLIDWORKS to design 21-degree-of-freedom robots to navigate through natural disasters. In the SOFIA Project scientists from the University of Stuttgart work with NASA and use SOLIDWORKS Simulation to determine the formation of young stars. 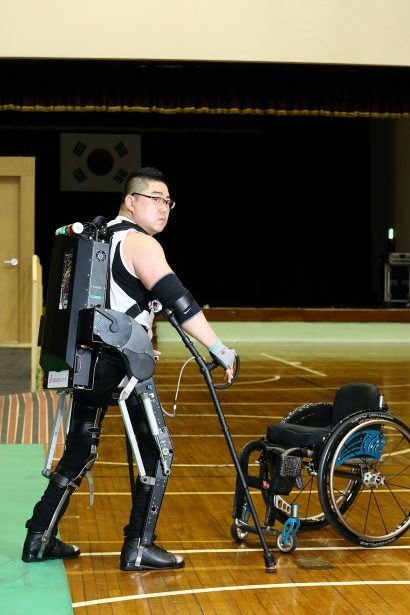 At Sogang University in Korea, researchers have developed walkable robotic technology, called ANGLEGS, to make the impossible, possible. Wearable Technology Image courtesy of ANGELEGS Sogang University Professor Kyungchul KONG. Educators use SOLIDWORKS across multiple disciples and academic levels from middle schools and high schools, to technical high schools, community colleges, colleges and universities. From age 10 to age 80, students are learning how to use SOLIDWORKS in engineering design, industrial design, science, math, and technology classes. Over 20,000 Certified SOLIDWORKS associates were created with our SOLIDWORKS Academic Certification program. Last year we introduced the Certified SOLIDWORKS Professional (CSWP) program to qualified schools and in just three months, educators have created over 400 CSWPs. We are raising the bar on qualified graduates ready to successfully enter the workforce. SOLIDWORKS’ biggest influence is the competitive student teams we sponsor with SOLIDWORKS software. 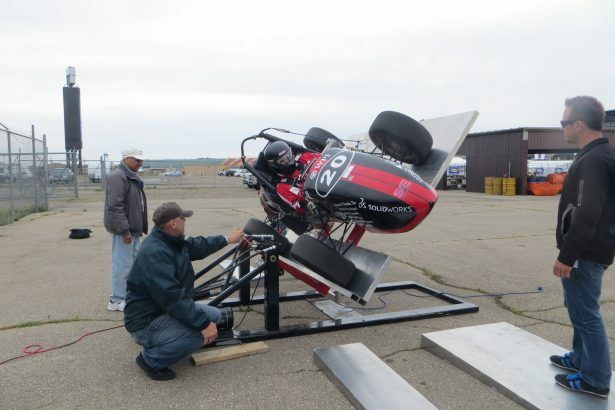 From SAE competitions, including Formula SAE, Formula Student, BAJA, Clean Snowmobile, Supermileage, SAE Aero Design, to AUVSI competitions, including Robo Sub, Robo Boat, Robot X, robots in the water, on the ground and in the air are designed in SOLIDWORKS. SOLIDWORKS is seen in manufacturing student competitions such as Skills USA and the National Robotics League. We are sponsoring students from Industrial Design (IDSA) competitions to Science fairs. We have over 1,000 FIRST Robotics teams that use SOLIDWORKS software. With the help of our SOLIDWORKS Value-Added Resellers, there are student design contests all over the world. Simply said, SOLIDWORKS is the software to use to create great designs. Our new sponsorship is of the young entrepreneurs who have a great idea for a new product and a sound business plan. The SOLIDWORKS Entrepreneur program helps young graduates who learned SOLIDWORKS in school get commercial licenses of SOLIDWORKS applications. 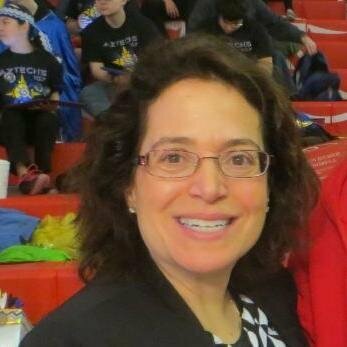 At SOLIDWORKS World, we featured Erin Winick from SciChic. In her young company, she is 3D printing jewelry and other objects and inspiring young students with the technology used to create products directly related to science and engineering. 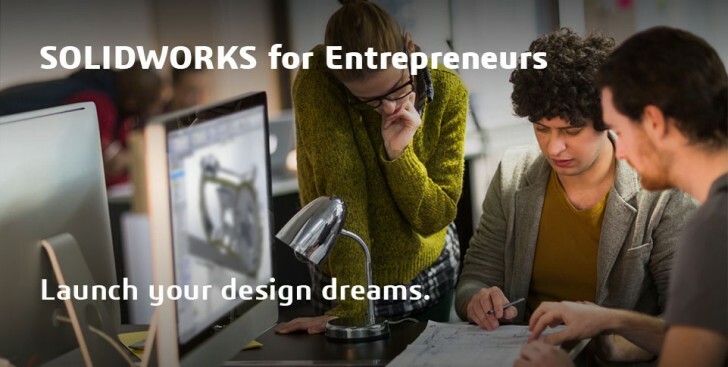 Whether it’s in the classroom, in the laboratory, or starting up a new business, SOLIDWORKS Education helps students and entrepreneurs around the world. Learn more about SOLIDWORKS Education here.